Welcome to the Home Page of Southport Waterloo AC. We hope you find your visit worthwhile. 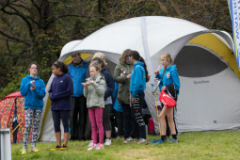 We are a small and friendly club committed to making athletics fun whilst helping athletes to reach their full potential. 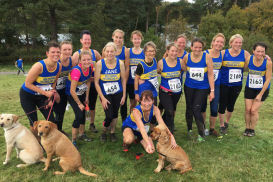 We have training and competition for all ages, male and female, in track & field, cross country, road relays, sportshall athletics and road running. 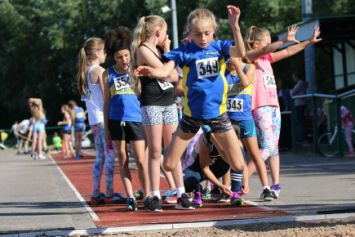 Our Open track & field meeting in late summer is proving increasingly popular with local and visiting athletes of all ages. 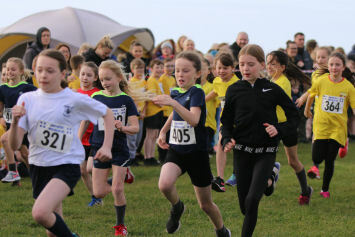 For schools, we organise the Sefton Junior Schools XC Championships for years 5 and 6 in March and host a series of 1 Mile races for school years 5 to 11 in May. If you live in or around the Sefton or Knowsley areas of Merseyside or West Lancs why not join us? 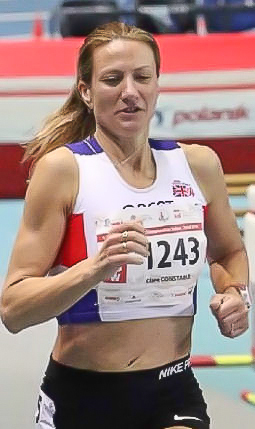 Clare Constable, 4th W45 800m at World Indoor Champs 2019; fastest European. Paper and online entries for the Open T&F Mtg in August are now live . Jackets, Hoodies, Polos, T-shirts, Tracky bottoms. To visit shop, click on the carrier bag.